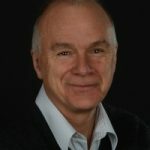 CARE for RARE is able to contribute to RD-Connect to bring a Canadian perspective as well as that of an international IRDiRC project. We are very interested in contributing to the activities of RD‐Connect around data‐sharing for the purpose of solving the remaining rare genetic diseases (phenotypic and exome/genome data sharing). FORGE Canada has data from over 400 unsolved exomes available immediately and will likely be able to contribute a further 300 exomes per year along with deep phenotypic data during the period of CARE for RARE. We also have an interest in the development of registries and biobanks to assist with clinical trials and are eager to see how this will evolve. 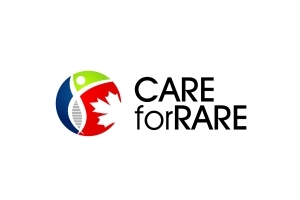 CARE for RARE is a four year (April 2013‐March 2017) pan‐Canadian collaborative project with the goal to expand and improve the diagnosis and treatment of rare diseases in Canada. Our team includes clinicians from every genetics centre in Canada, informaticians, scientists and GE3LS researchers. 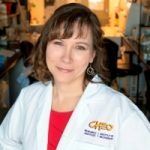 CARE for RARE builds upon the infrastructure and discoveries of the FORGE Canada (Finding of Rare Disease Genes) project, which identified genes for over 140 disorders (~40% novel genes; four novel potential therapies identified). We are using next-generation DNA sequencing to screen for causal mutations underlying approximately 350 rare genetic disorders and facilitating the move towards integrating exome sequencing into the clinic. And, we are developing and validating a pipeline of discovery based on high-throughput omic-based approaches to identify clinic-ready compounds that therapeutically modulate RNA (protein) levels for rare disease. FORGE and CARE for RARE both represent part of Canada’s contribution to IRDiRC (funders: Genome Canada and the Canadian Institutes of Health Research). As such, our interests align well with the goals of RD‐Connect.